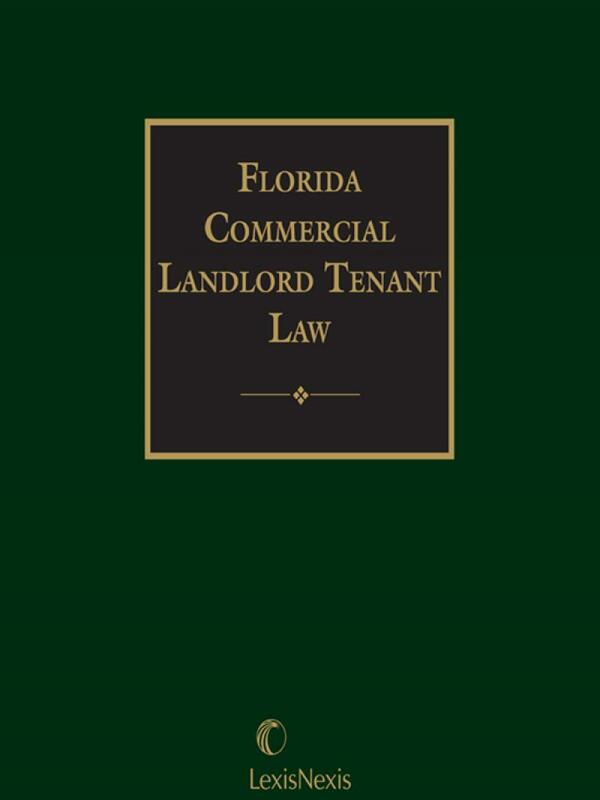 Sharply reduce your drafting time with this single-volume resource on negotiating and drafting commercial landlord-tenant agreements. 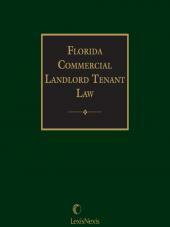 The convenient looseleaf handbook contains practical analysis of Florida tenancies, duties, obligations and defenses of landlords and tenants, assignments, subleasing, options to purchase, commercial leases, shopping center leases, self-storage facilities, attorney's fees and damages, and a full set of forms and checklists. Nicholas Clive Glover is a member of the Florida Bar and the Clearwater Bar Association. He received his J.D. 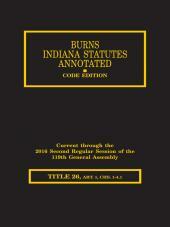 Degree in Law from Stetson University College of Law in 1982. His writing background includes: Staff Writer, The Florida Times-Union, Jacksonville (Summer, 1977). B.A. Degree in English, Vanderbilt University, Nashville, TN (1978). Police and Court Journalist, Murfreesboro Daily News Journal, Tennessee (1978-1979). Research Clerk, Kirk, Pinkerton, Savary, Carr & Strode, Sarasota, Florida (1982).